fuboTV is the only current way to watch AT&T SportsNet Southwest without cable. It offers 75+ channels to stream live for just $45 a month. It’s free to try for 7 days! Folks living in the Southwest have historically been forced to pay for cable or satellite in order to watch local sports teams. Thankfully, that’s all starting to change as streaming services continue to expand. Now, it’s possible for locals to watch AT&T SportsNet Southwest online, without paying for cable TV. Find out how in the guide below! 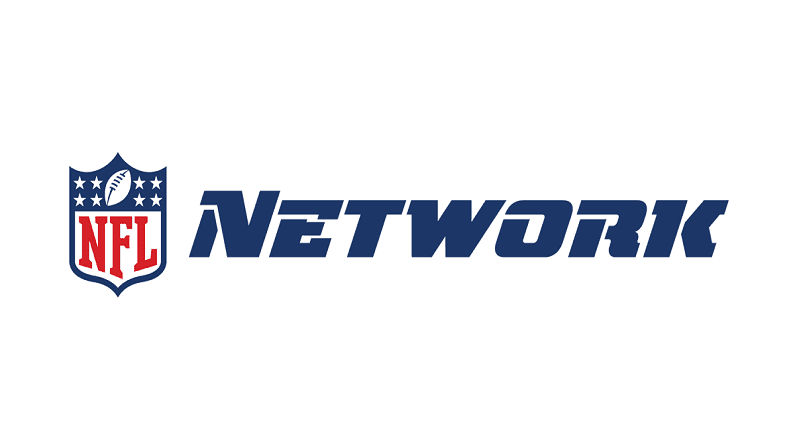 fuboTV recently became the first – and so far, the only – streaming service to offer AT&T SportsNet Southwest streaming. The channel is available for Southwestern residents, and is bundled with fuboTV’s lineup of 75+ channels. The service runs $45/month, and provides a great alternative to cable TV. If you would like to learn more, you can either read our fuboTV review, or take the service on a test run with a 7 day free trial. 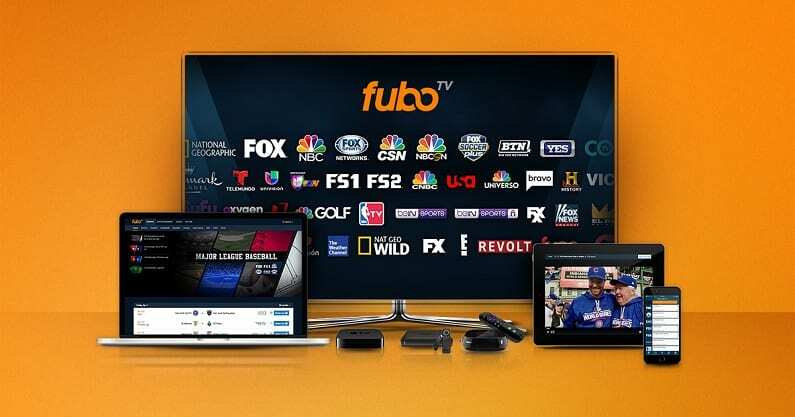 fuboTV (review) customers in the Southwest United States have a new reason to love the sports-focused streaming service. fuboTV and AT&T SportsNet have just penned an agreement to bring the channel to fuboTV, meaning the Houston Rockets and Houston Astros finally have a streaming home in their home markets. What will this mean for cable providers in the Southwest? For one thing, it will likely mean a decline in subscriptions. Access to local sports broadcasts is one of the main reasons cable customers maintain their subscriptions since cable providers have historically had a lock on local broadcast rights. That’s all changing, though, as more and more over-the-top streaming services are expanding their local offerings. 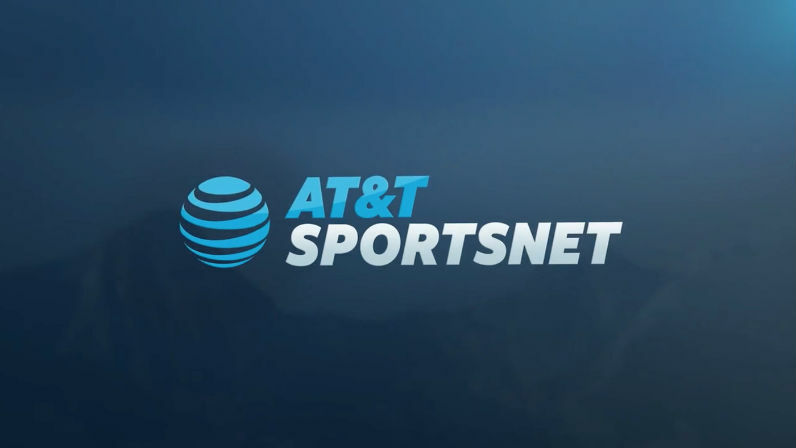 The latest sign of the streaming times comes this week as AT&T Sports Networks announces the new good news for Texans and other Southwesterners who would prefer to stream their local sports. fuboTV is now streaming live broadcasts of regular season games of both the Houston Rockets and the Houston Astros as of February 2019, making them the first streaming provider to carry the AT&T regional sports channel. fuboTV will now carry AT&T SportsNet Southwest as part of its base subscription package which includes more than 40 sports channels and 75 channels total for just $44.99 a month. If you live in the southwest and have been reluctant to cut the cable due to local sports, fuboTV could now be just the thing you’ve been looking for. 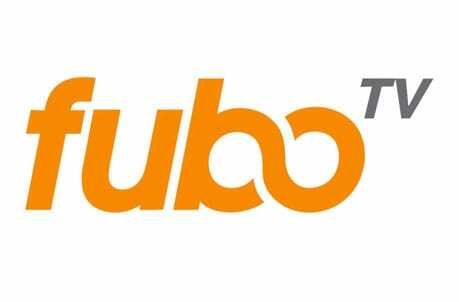 fuboTV is compatible with iOS and Android mobile devices, Amazon Fire TV, Android TV, Apple TV, Chromecast, Roku, or over a web browser. Try it free for 7 days and see how easy it now is to kick cable once and for all.